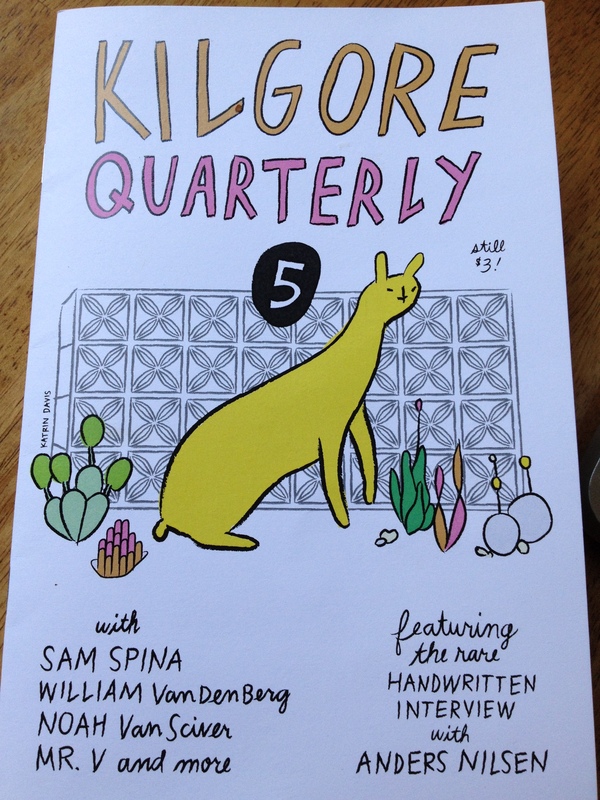 New story in issue five of Kilgore Quarterly! It features comics by Noah Van Sciver and Sam Spina, an essay by John Kuebler, an interview in comics with Anders Nilsen, and more. It can be ordered here.